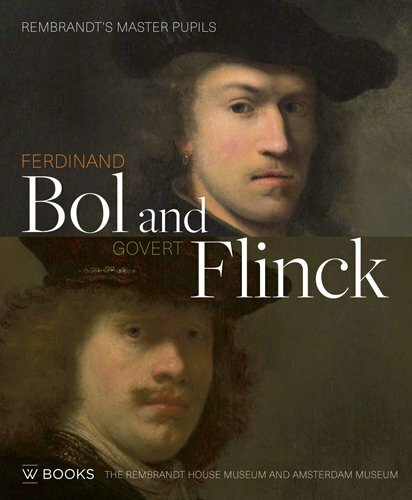 Something over 400 years ago Flinck and Bol were born. After their initial schooling as painters, the two talented artists moved to Amsterdam, where they finished their training under Rembrandt. Even though they soon ranked alongside the most succesfull painters , and even surpassed Rembrandt, they remained in his shadow in the centuries that followed. 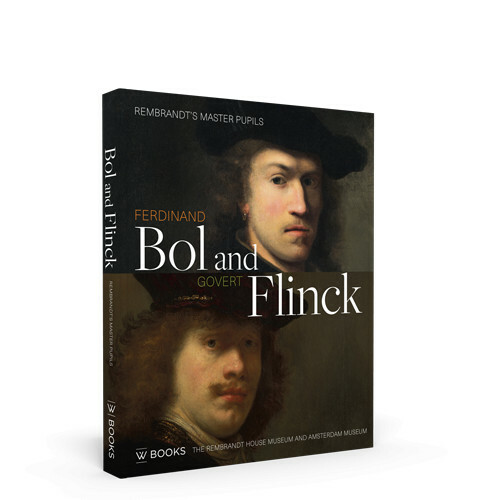 To honour Bol and Flinck the Rembrandt House Museum and the Amsterdam Museum came together to produce a major double exhibition and this book, in which the two artists are portrayed and compared. This book chronicles the latest insights into them, in longer essays and focus contributions on individual themes that present a fascinating insight into their life and work. Fifteen paintings were restored especially for the exhibition. 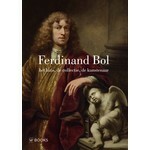 271 pages, many full colour reproductions, 23 x 28 cm, paperback.